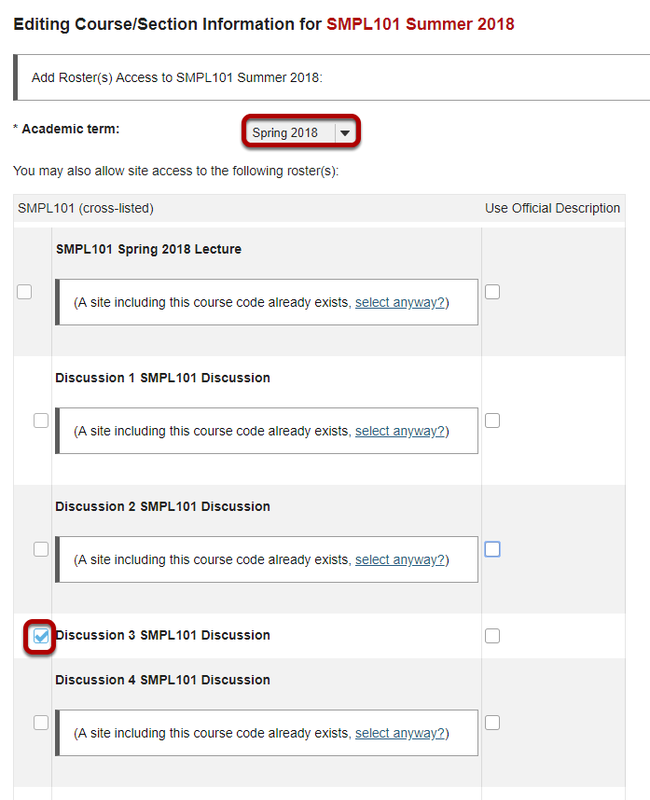 Sakai Community DocumentationSakai 19 User Guide (English) Site InfoHow do I add a class roster? Select the Add Roster(s) link. 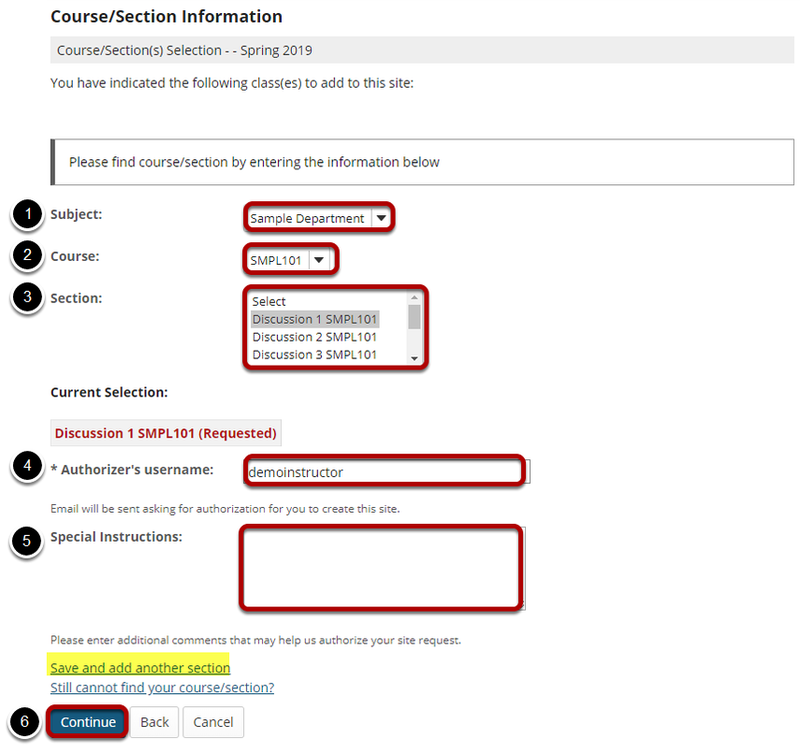 Review your request and select the Add Class(es) button.